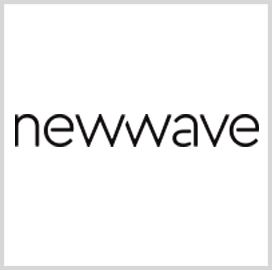 NewWave Telecom & Technologies has secured a multiyear, $196M contract to develop and update healthcare information technology systems for the Centers for Medicare and Medicaid Services. The company said Friday it will help CMS’ Center for Medicare and Medicaid Innovation create applications as well as test new care delivery and payment models. 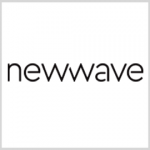 Patrick Munis, president and CEO of NewWave, said the contract offers an opportunity for the company to apply its experience in the areas of system modernization, cloud computing, open source, analytics and machine learning. Munis added the company will work to help CMS and CMMI address key technology challenges.